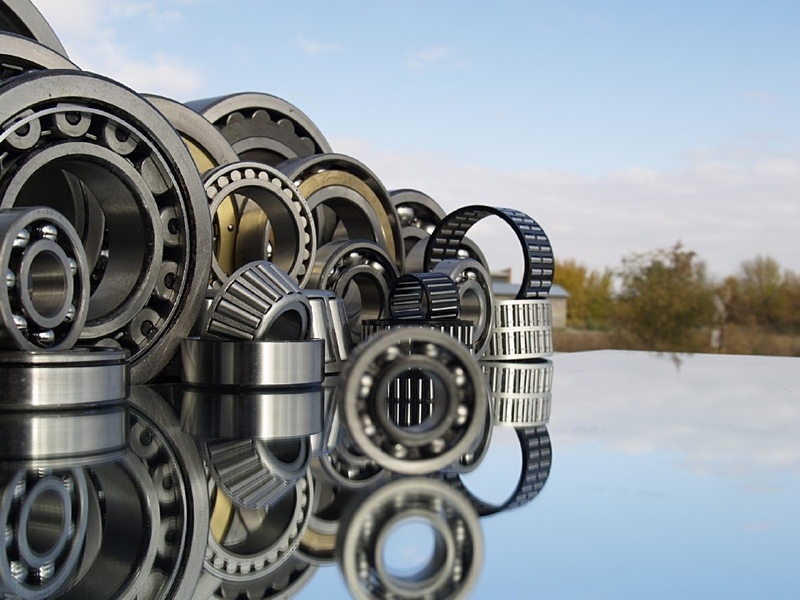 Our mission is to create the effective sales and distribution network of the genuine spare parts in the regions, to minimize the deficit of KAMAZ parts and provide the fastest delivery to the clients. 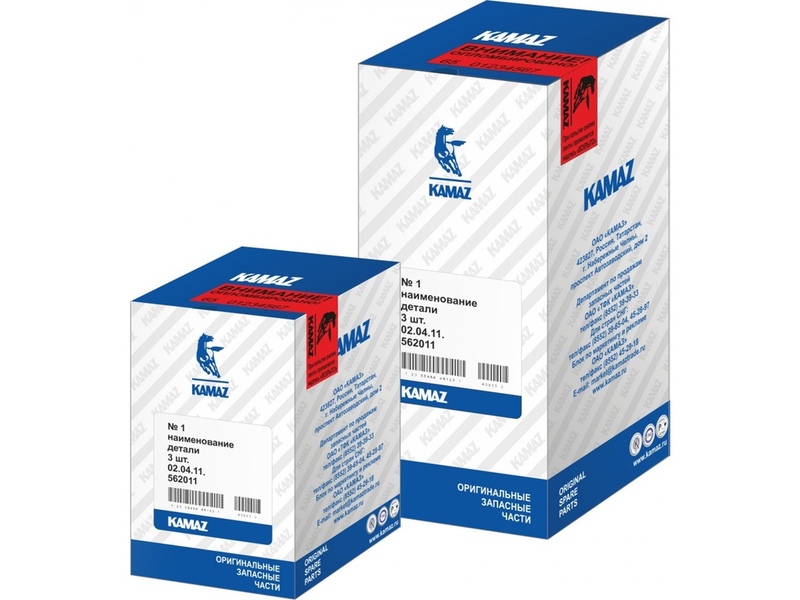 One can buy the original KAMAZ spare parts in Middle East and Africa only from our authorized dealers and outlets. We keep in stock a wide range of genuine KAMAZ spare parts for our customers. The spare parts for the customers outside of UAE, anywhere in the world, we ship directly from KAMAZ plant stocks, in any quantities and any transportation means: air delivery, sea containers, road transportation. 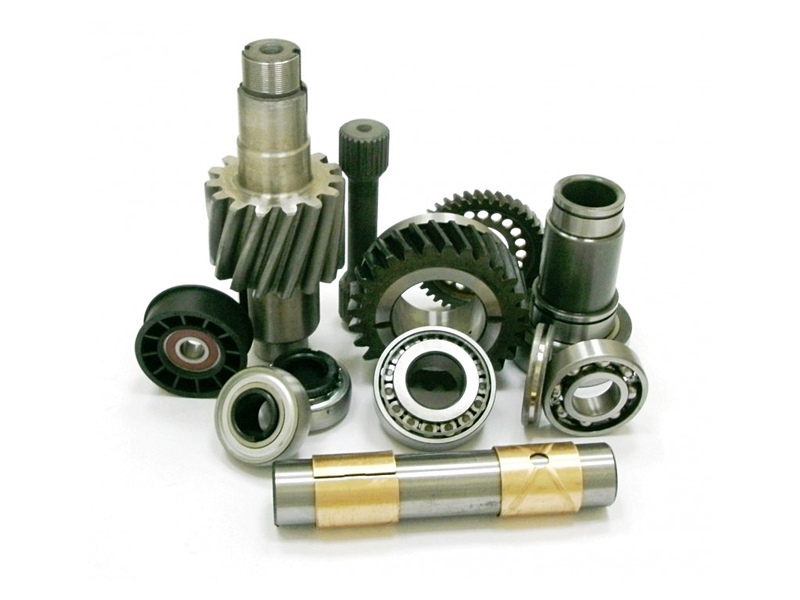 The team of our specialists can dedicate the needs of our corporate clients for their automobile fleet and we provide the recommended parts. Between our corporate clients are the number of Governmental organizations and NOG in the Middle East and Africa, as well as the different missions and contractors of the UN.